The 2018-2019 Red Stripe Premier League (RSPL) is expected to resume on Sunday after referees went on strike earlier this week due to outstanding payments, which resulted in only one of the six scheduled Match Day 18 games played. Jamaica Football Federation (JFF) referee’s department manager Victor Stewart said that match officials will be available for the five matches on Sunday and the Monday night fixture between Arnett Gardens and Dunbeholden FC. “Those referees that are in the second tier will be available once we give them adequate notice and they are on standby,” Stewart told the SportsMax Zone. “We will give them adequate notice and should be sending out the appointments for Sunday’s round of games,” he added. 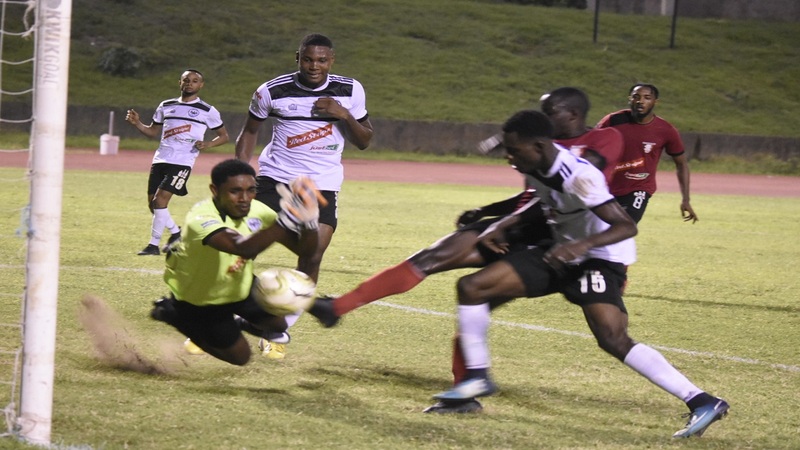 Four matches were scheduled for Wednesday and referees were only available for the Reno versus University of the West Indies (UWI) FC fixture at the Frome Complex. The game ended in a 1-1 draw. 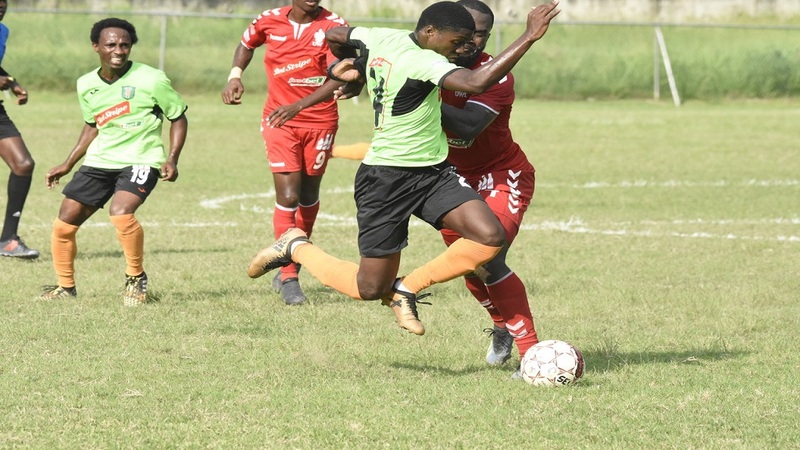 The games affected on Wednesday were Tivoli Gardens versus Arnett Gardens at the Edward Seaga Complex, Dunbeholden versus Mount Pleasant at Royal Lakes Complex, and Humble Lion against Waterhouse at the Effortville Community Centre. 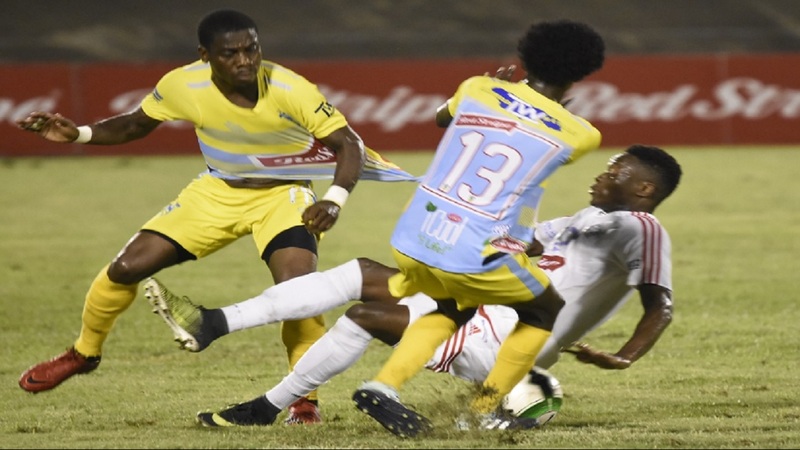 The remaining two games - Portmore United versus Montego Bay United at Spanish Town Prison Oval and Harbour View versus Cavalier at the Harbour View Stadium - were scheduled for Thursday and those fixtures were postponed. 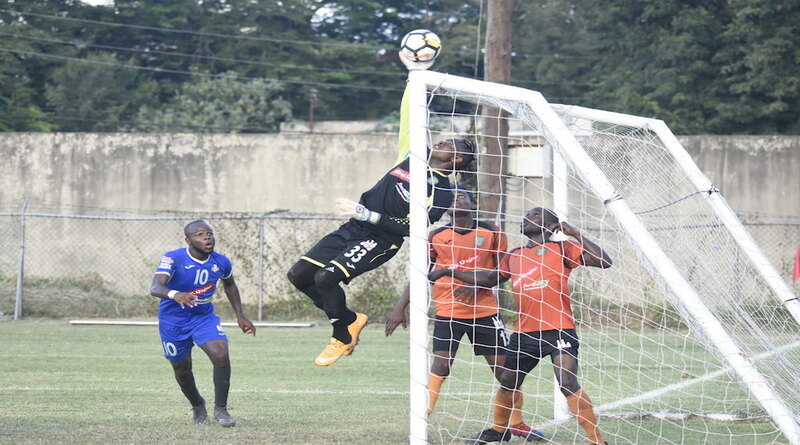 Defending champions Portmore United (33 points from 17 matches) are holding a two-point lead over second-place Waterhouse (31 points from 17 matches) ahead of Match Day 19 on Sunday. Cavalier (28 points from 17 games), Arnett Gardens (27 from 17 matches) and promoted Mount Pleasant Football Academy (27 from 17 matches) round off the top five.